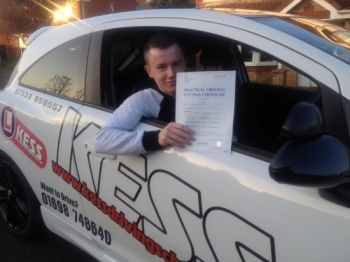 Hi kess thanks Eamon for helping me pass first time, great instructor, great lessons and all round great driving school” thanks again. 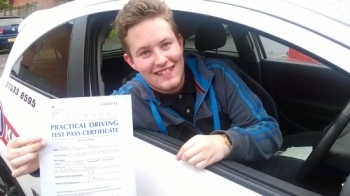 Thank you Eamon for helping me to learn to drive and pass first time . 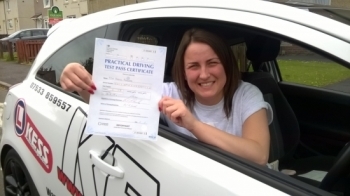 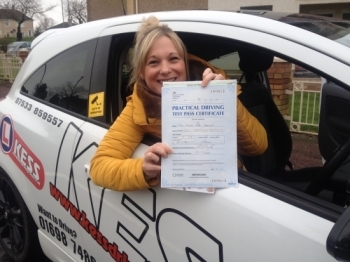 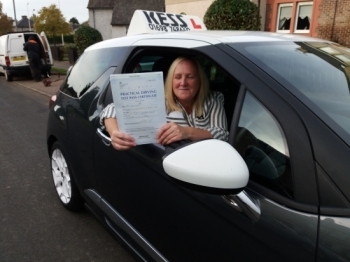 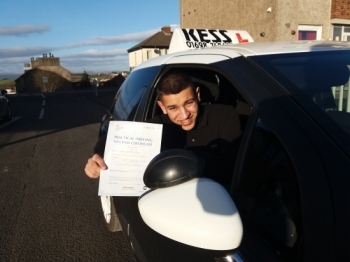 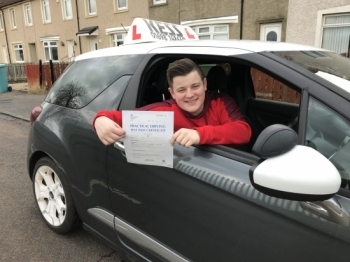 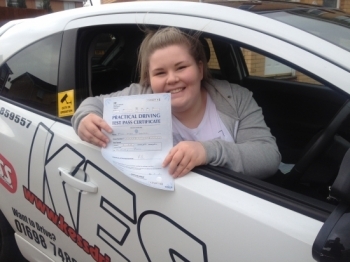 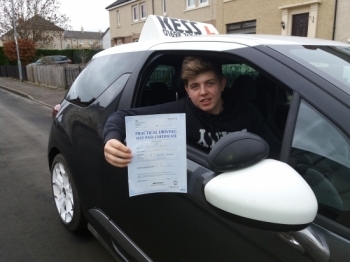 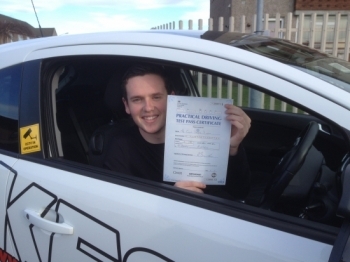 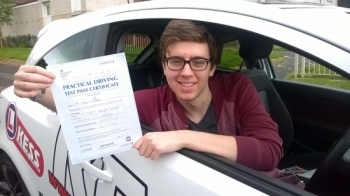 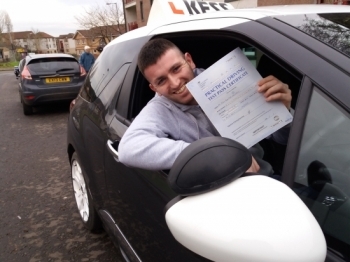 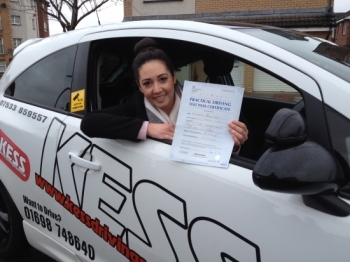 After taking lessons with a driving school from Coatbridge my confidence dropped friends recommended me to try KESS after a couple of lessons my confidence was good and now Iv´e passed first time. 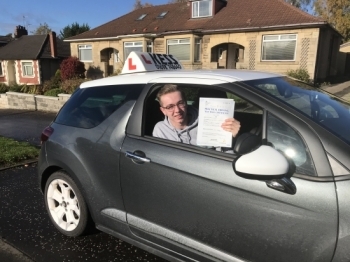 Thanks again Eamon what a great instructor very easy to learn from and very patient also a good vibe to be around when learning to drive. 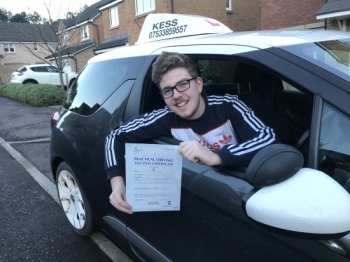 Thanks Eamon for helping me to pass my driving test would highly recommend Kess and cannot thank enough for all his help and patience thank you. 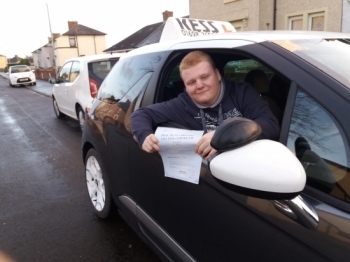 A massive thanks to Eamon for helping me to pass the driving test first time. 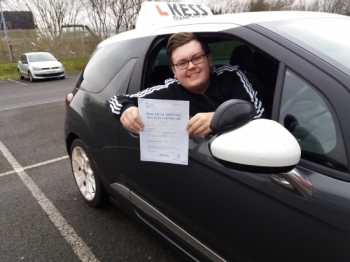 Eamon is an amazing instructor and really helped me gain confidence while driving and would highly would recommend him to everyone. 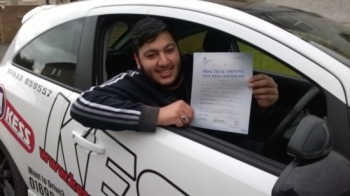 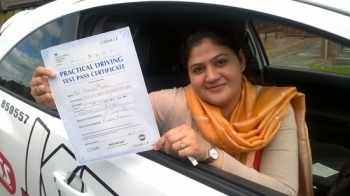 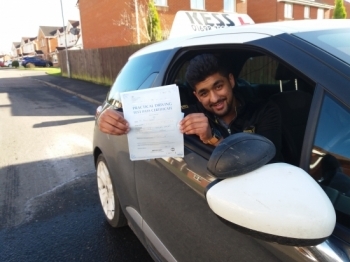 What an achievement moved to Britain only a year ago started lesson and with in seven months passed the Theory and Driving test both first time. 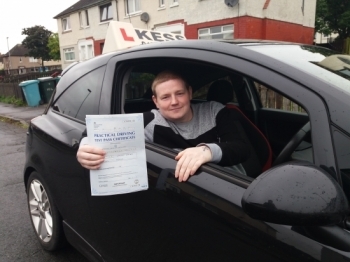 Eamon is a brilliant instructor I passed first time,he helped me a lot and made everything seem easy. 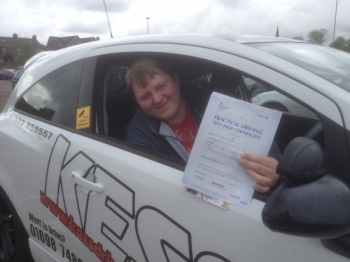 I have just passed my test first attempt and wanted to pass on my thanks to Eamon for helping me from start to finish. 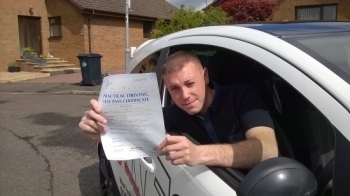 He is a fantastic instructor that helped me with my nerves and self confidence on the road.